Can’t remember when a contract, plan or policy expires? Not sure if your airline points have an expiry date? 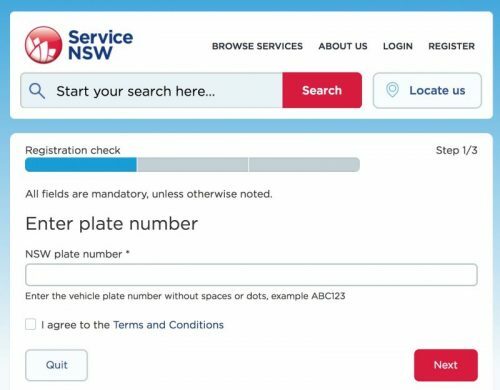 Find your provider in the relevant category below and use the link and/or phone number to find the information you need. 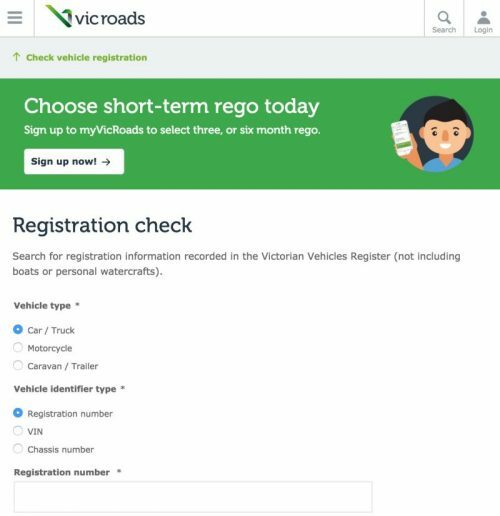 Then enter set a reminder in your Dashboard so you’ll receive timely reminders to renew or review on time. 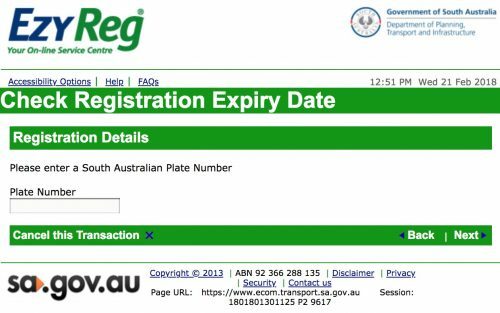 Enter your car rego to find the expiry date. 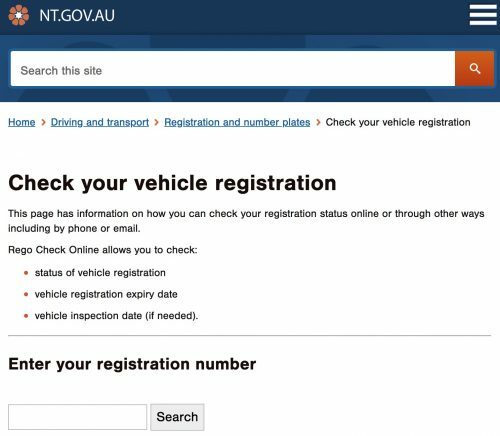 Enter your car rego, VIN or chassis number. 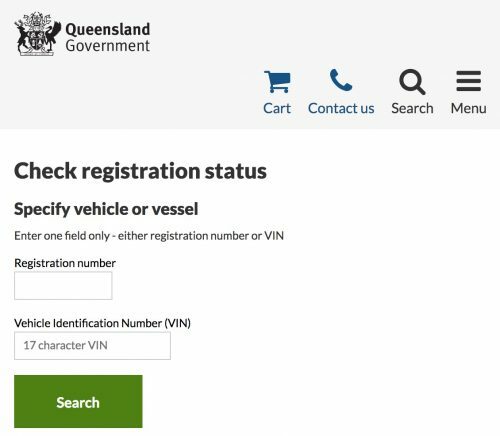 Enter your registration number or VIN (only for vehicles made since 1 Jan 1989). 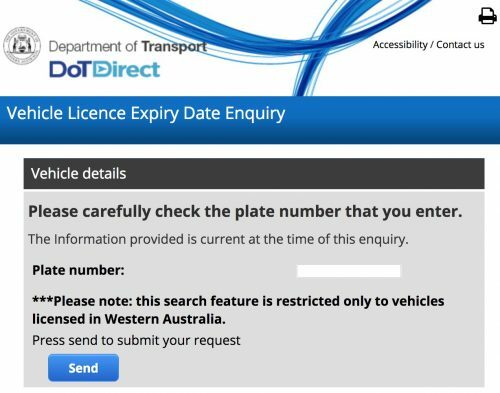 Enter your car registration to find your expiry date. Insurance - House, Car, Boat, etc. 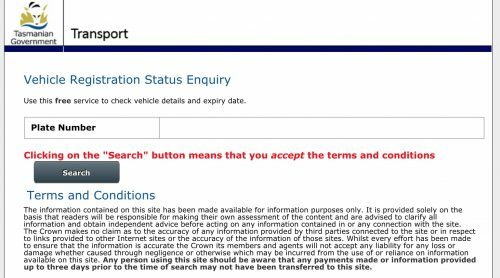 Click the 'Login' link and use your email or social media profile to access your policy details. Click 'My Allianz', select 'Manage your policy' then either login to 'My Insurance Portfolio' or create new account. Click the 'Existing Customers' link and choose 'Manage my policy from the dropdown list. Login using your email or social media profile. Click 'Policy Manager Login' then login with your username or a social media profile. Click 'View/manage policy' then select type of insurance. 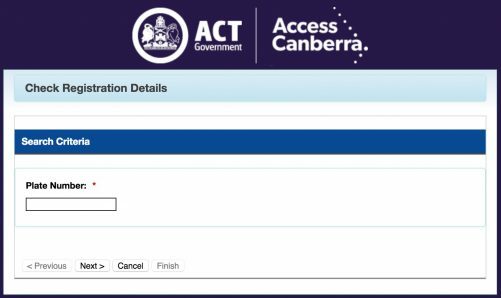 Login or register to access your policy documents. Click 'My account' then Login or Register. Click 'Login' link then 'Login' button where you'll need email and password. Or you can register for a new account from this page. Click menu top left and choose 'Manage policy' to open a new page to login with your policy number & password. Click 'Login' on the home page. Click 'Sign in' on the home page. Direct customers use link below to sign in. Customers with an ISP-managed Fetch account contact your ISP. Your Qantas Points will not expire as long as you earn or use Qantas Points (excluding family transfers or the conversion of points from Aquire) through your Frequent Flyer account at least once every 18 months. This includes earning or using Qantas Points with our program partners. The time period starts from the date of your last activity (in the case of earning points on eligible flights, that is the date the flight was taken). KrisFlyer miles expire after three years at the end of the equivalent month in which they were earned. Asia Miles expire after 3 years, while Marco Polo Club points have a lifespan of just 12 months. Asia Miles: 1800 129 264. Marco Polo Green/Silver/Gold: 1800 687 509. After 3 years from the date of travel. Within the calendar year that your miles are due to expire, they’ll be removed from your account at the end of your birthday month. Points over four years old will expire on the anniversary of you joining the program. The oldest points expire first. Gold and Elite members aren’t subject to points expiry.